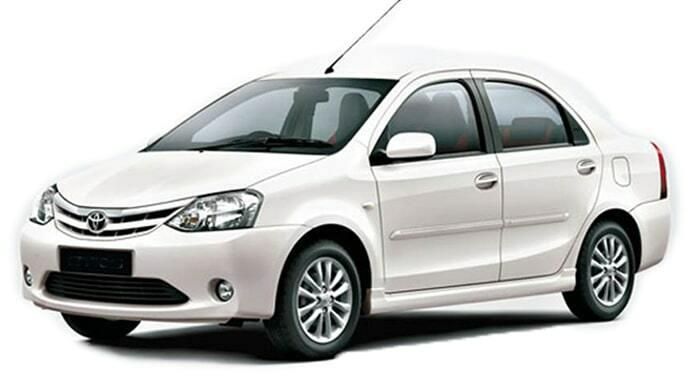 you will be able to fully enjoy your holidays with no more time wastage as our fully professional team is happy to help you any time to find your favourite Car.We are here to bring best Car rental experience for you. 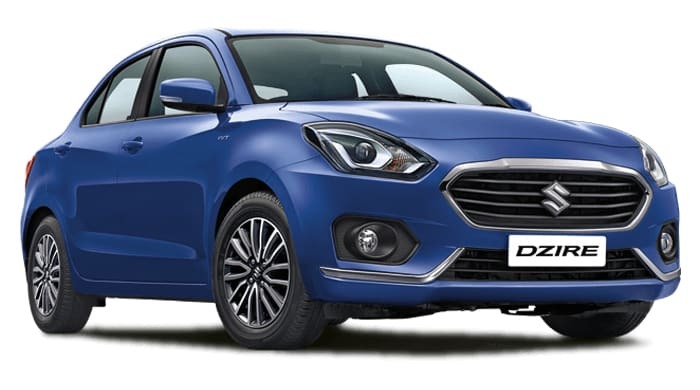 Swift Dzire very premium 4+1 seater sedan car available in this segment. Travelling with Shiv Nath Tours was fun as they have best quality cars,customer friendly service and well behaved professional drivers. 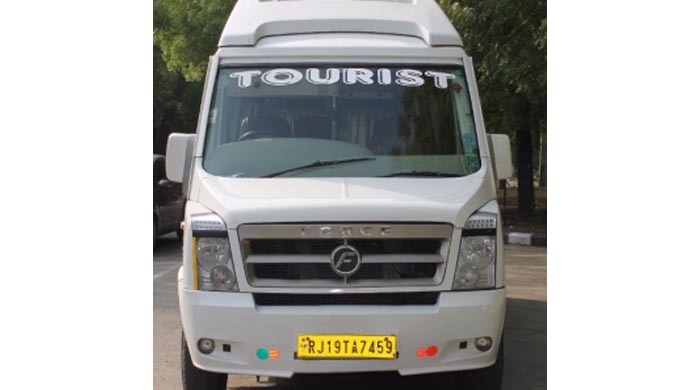 We hired tempo traveller for 1 week rajasthan tour and it was a good experience with them as we hardly faced any issue with this company.